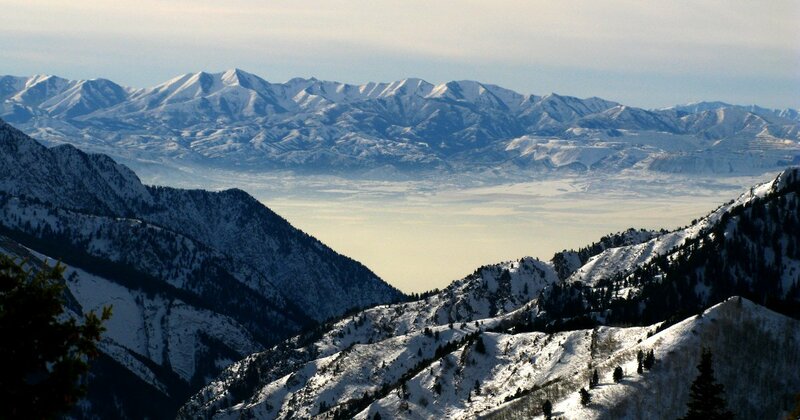 The Saints begin settling the Salt Lake Valley, including the construction of the Salt Lake Temple. What lessons do you learn from these pioneers? 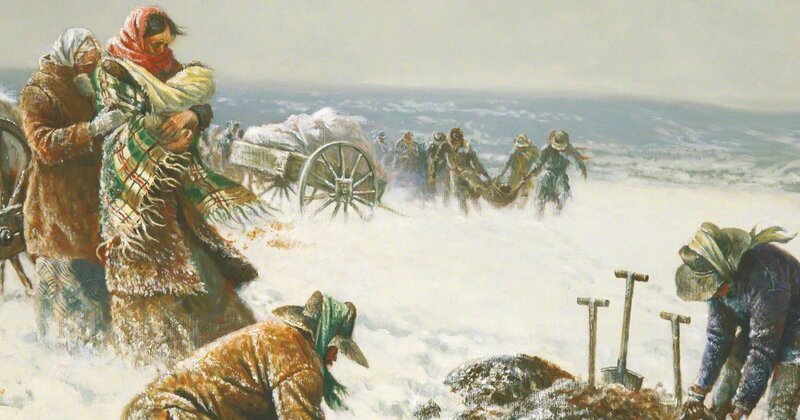 D&C 4; 18; 52; 81, 138—Just as Brigham Young sent many to said the Martin and Willie handcart company, the Savior rescues us. But how? D&C 136—Steve Pierce joins us for a discussion on the Saints’ journey to the Salt Lake Valley. 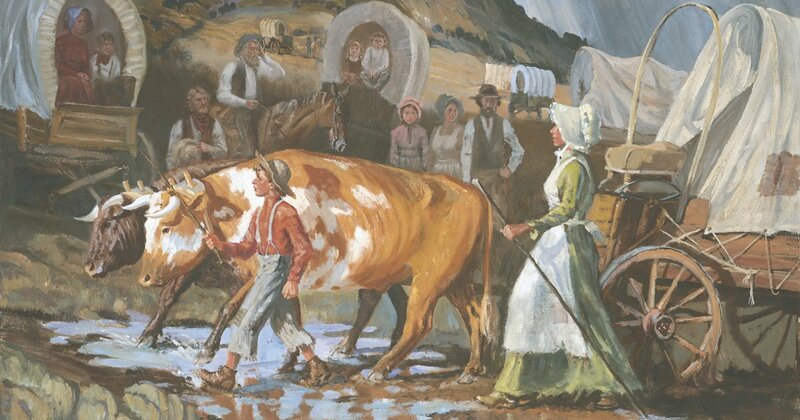 How did the Lord guide Mormons during this period? 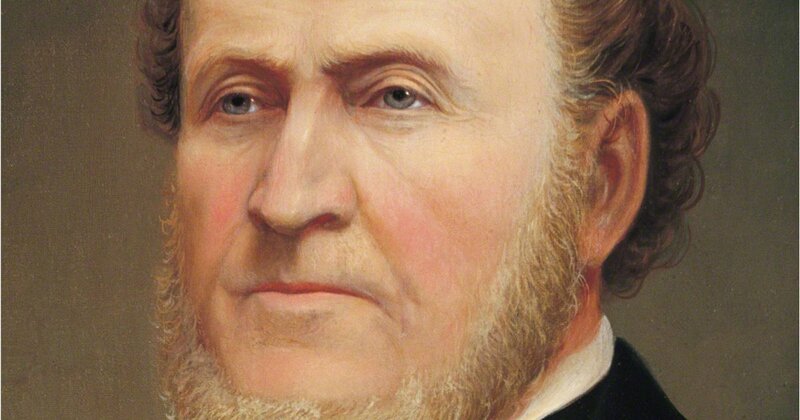 D&C 107—The death of Joseph Smith results in a succession crisis, with various parties vying for the mantle to lead the Church. Where would you have fallen? D&C 135—Events in Illinois culminate in the assassination of Joseph Smith. 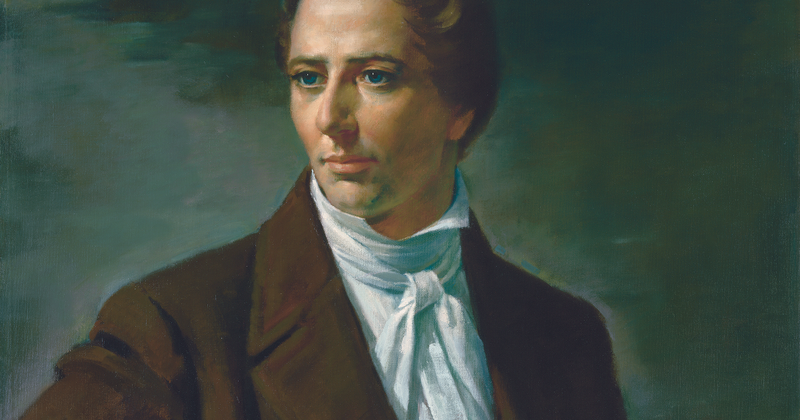 What did Joseph Smith’s ministry mean to you? What do we learn from his example?